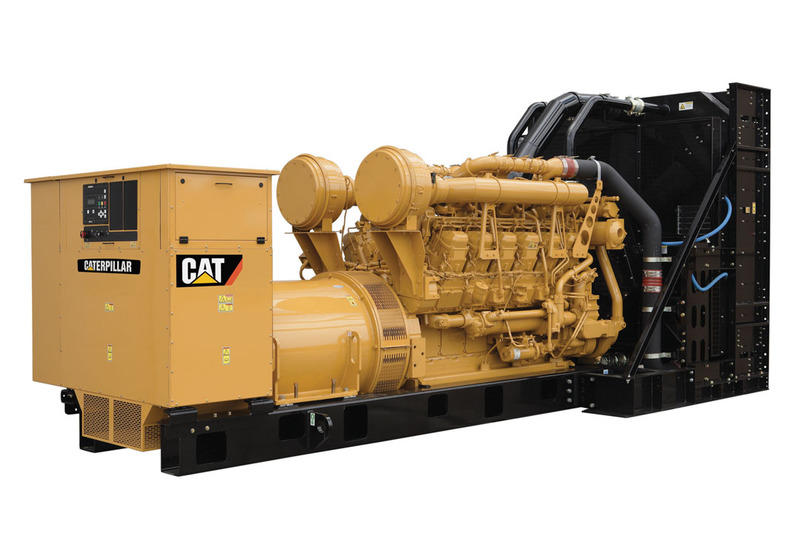 Whether stationary or mobile sets with outputs from 10 kW to 4,000 kW, we distribute and install Caterpillar generator sets in any configuration, whether containerised or in buildings, in any environment and climate around the world. 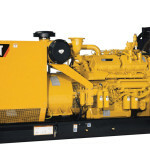 We have a complete range of diesel generator sets including standard, soundproof, stationary or mobile models with outputs from 10 kVA to 4,000 kVA. 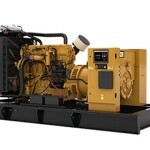 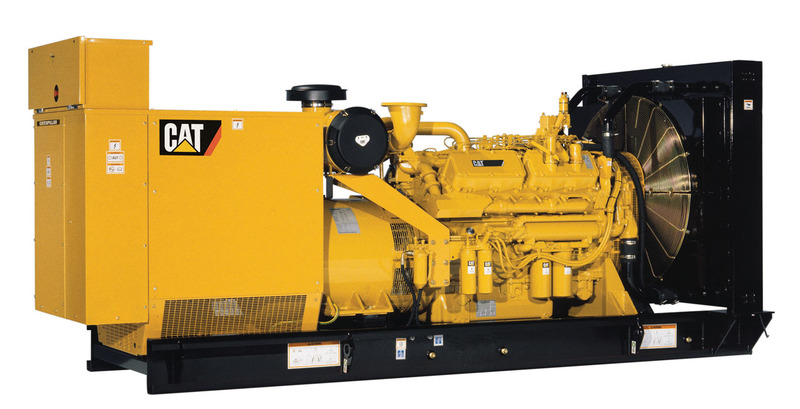 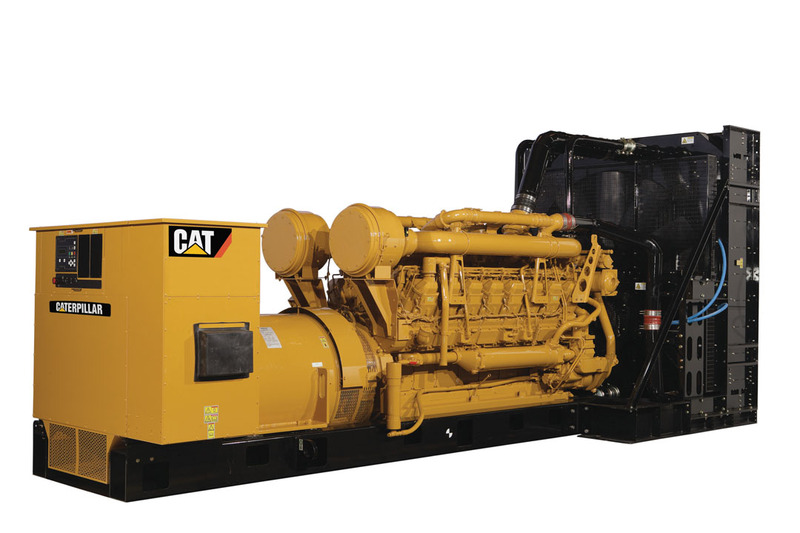 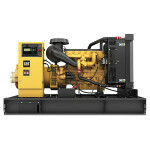 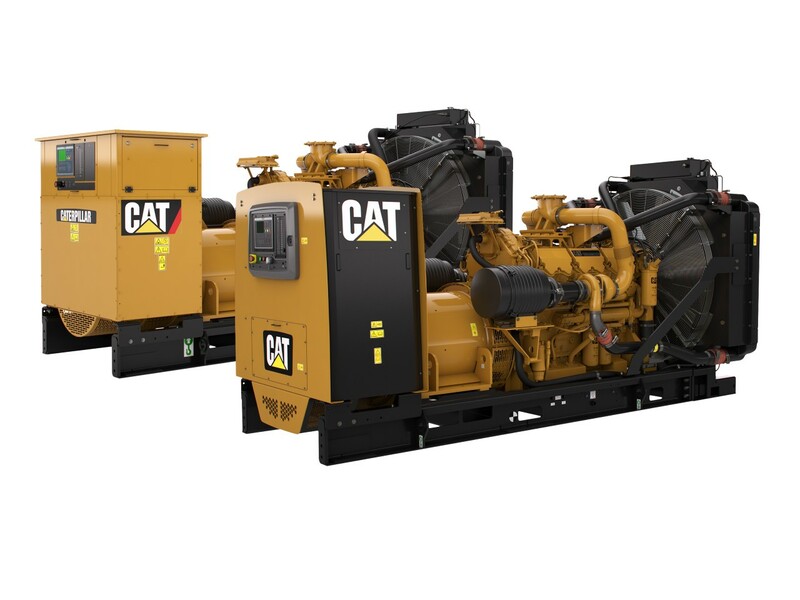 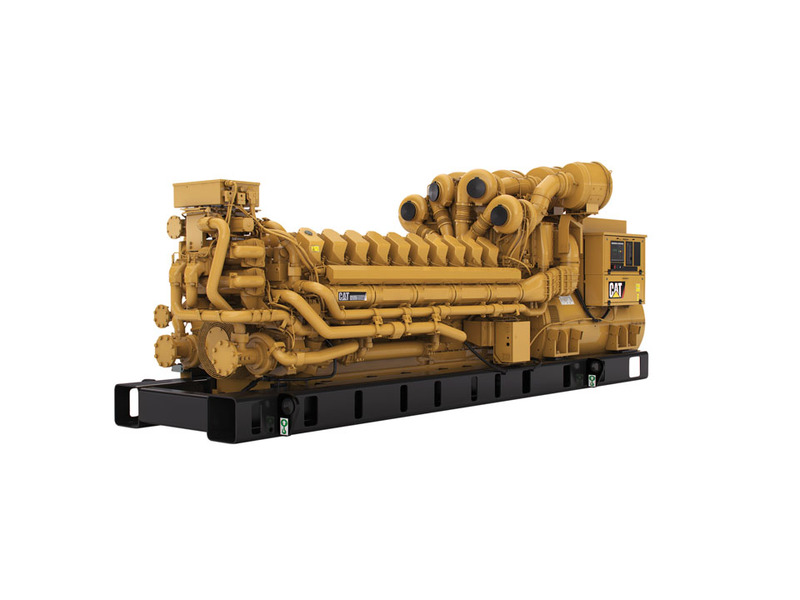 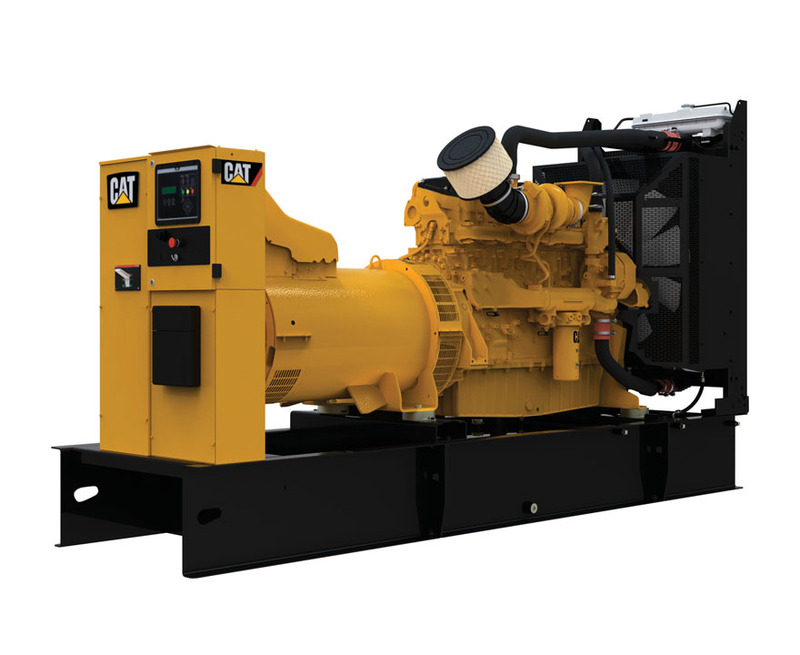 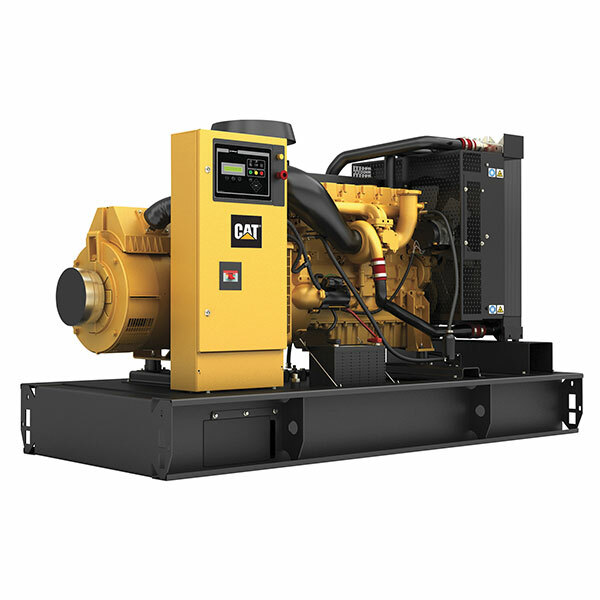 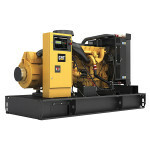 Our Caterpillar diesel generator sets are suited to a variety of applications. 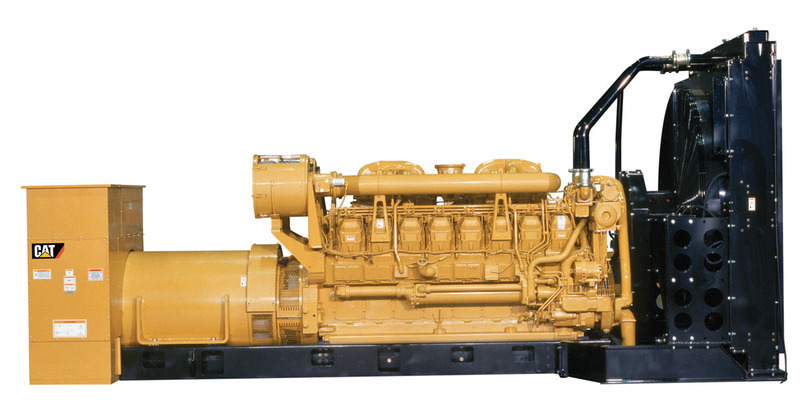 Our testimonials prove it. 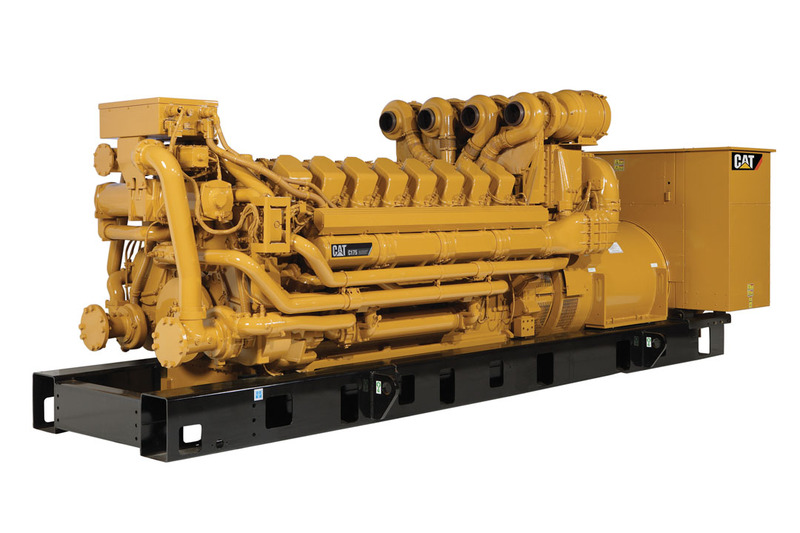 Download the synthesis table of the diesel gensets range from 10 kVA to 715 kVA. 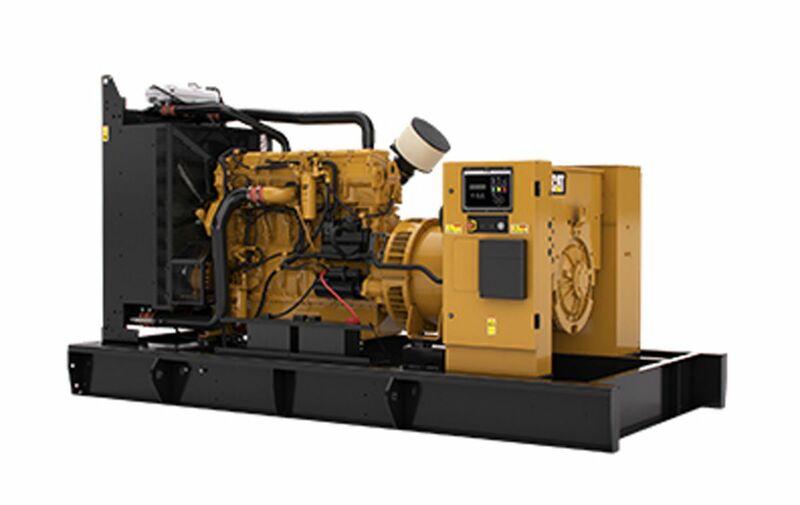 Download the synthesis table of the diesel gensets range from 715 kVA to 4000 kVA.